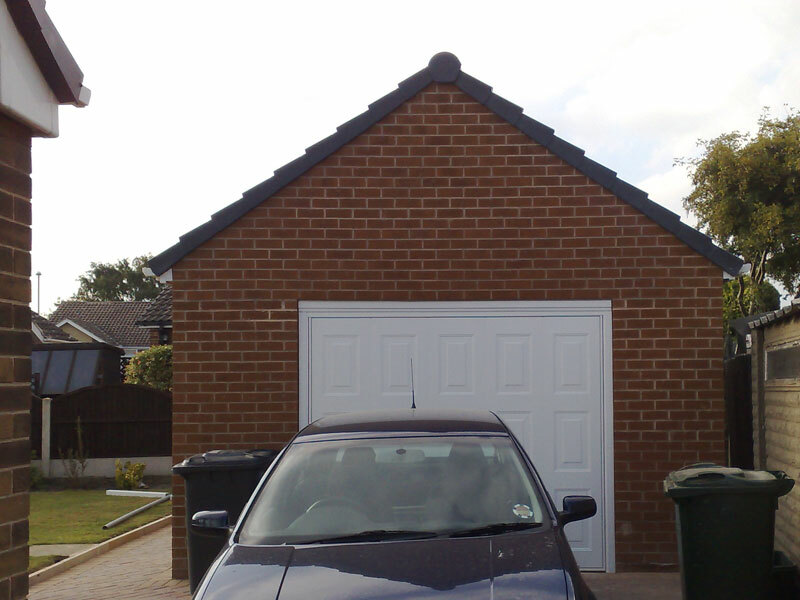 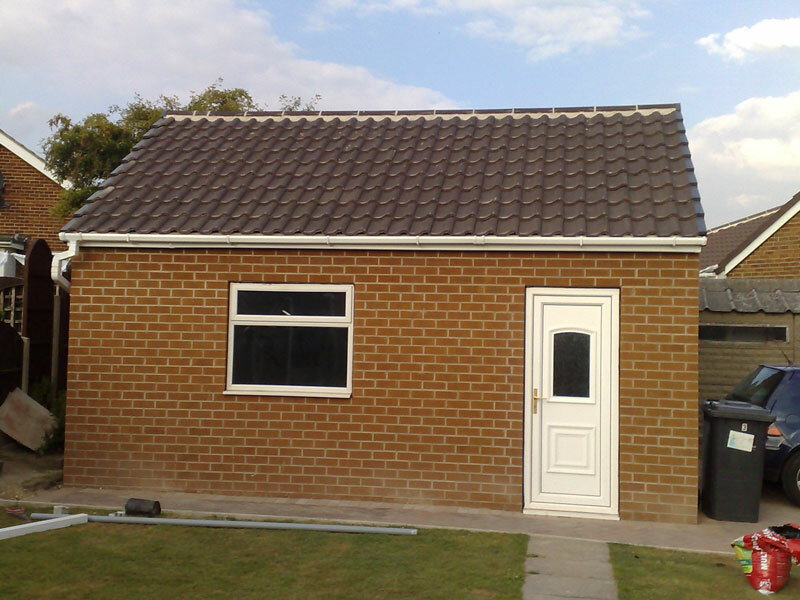 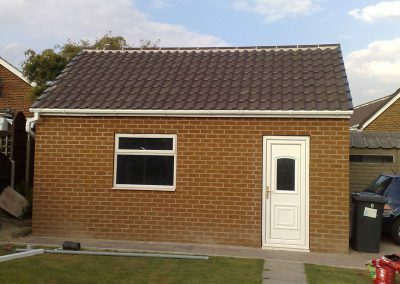 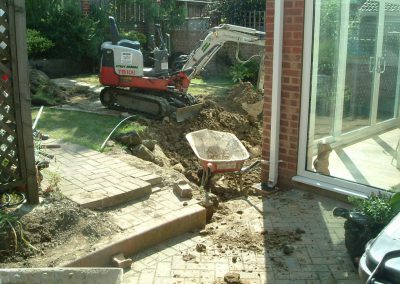 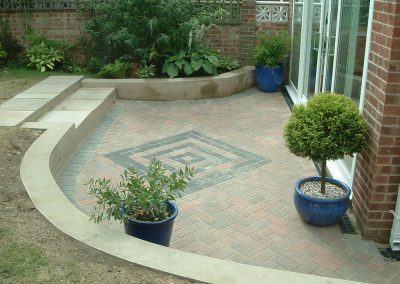 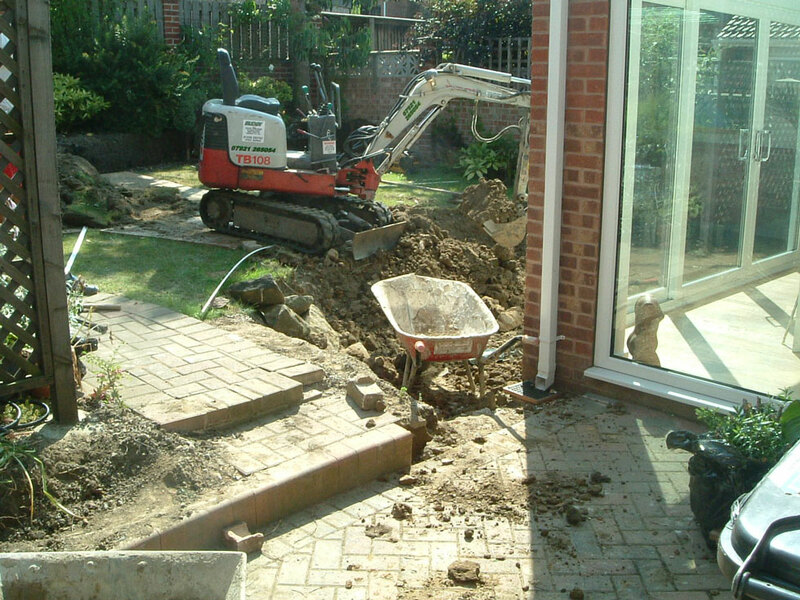 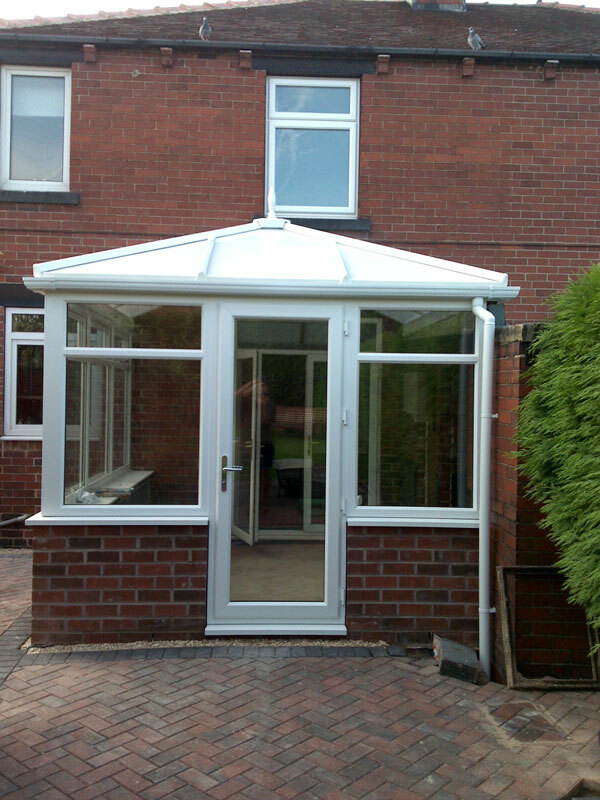 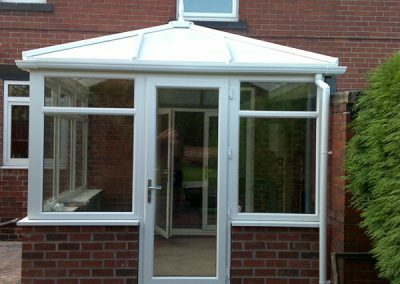 Alongside our garden landscaping services, Park Paving offer a complete building and renovation service for extensions, porches, garages and conservatories. 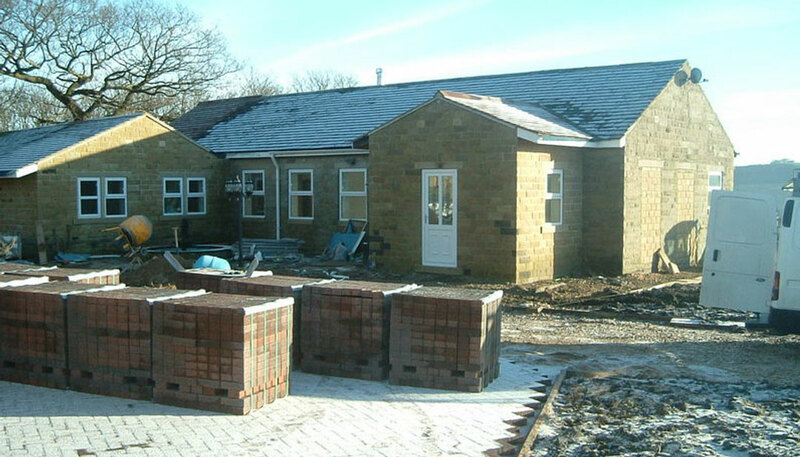 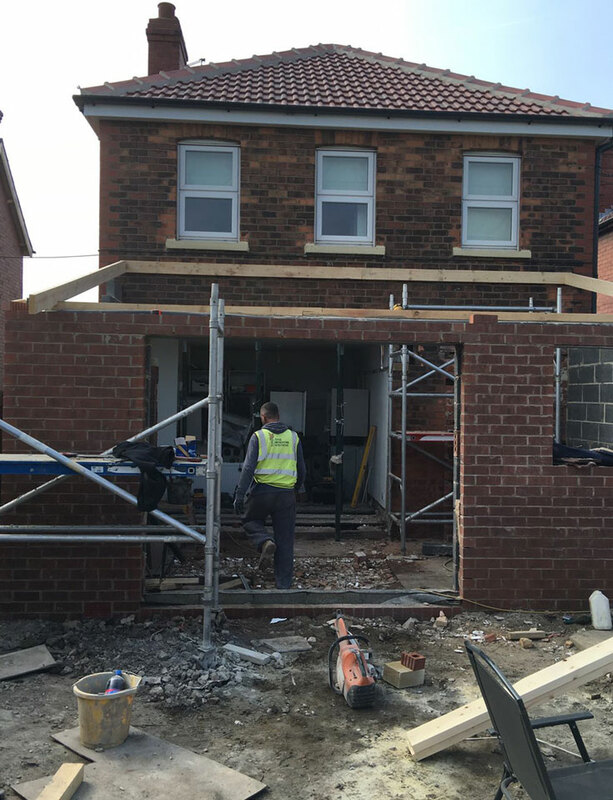 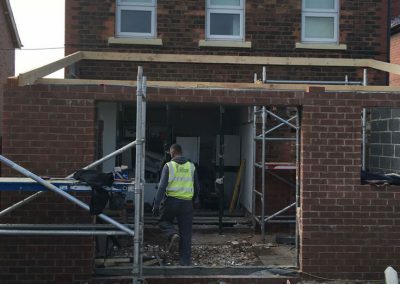 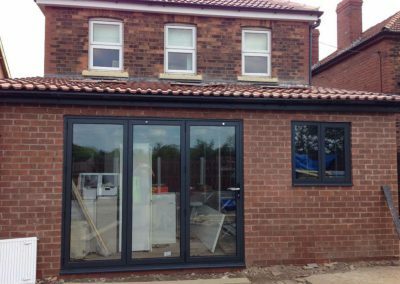 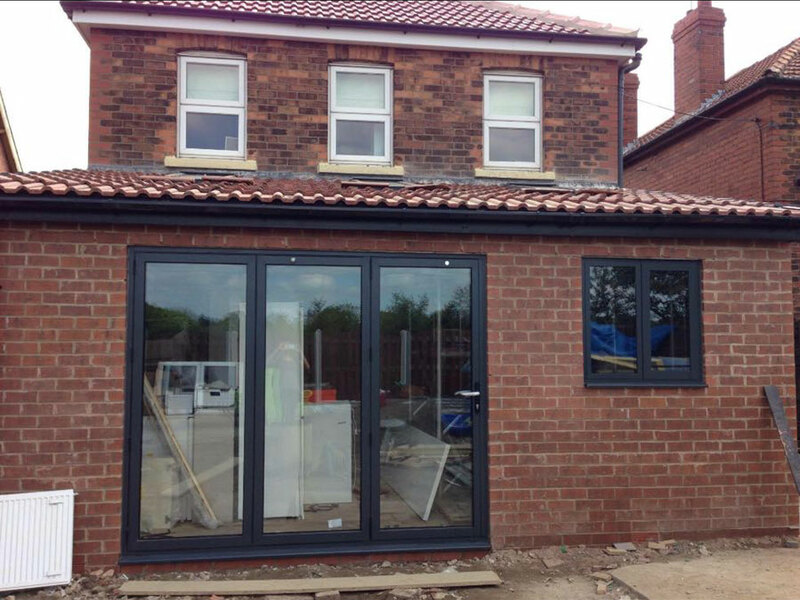 All of our contracts whether it be for a private or a commercial client are overseen at each stage of the build, assuring quality and accuracy for each project. 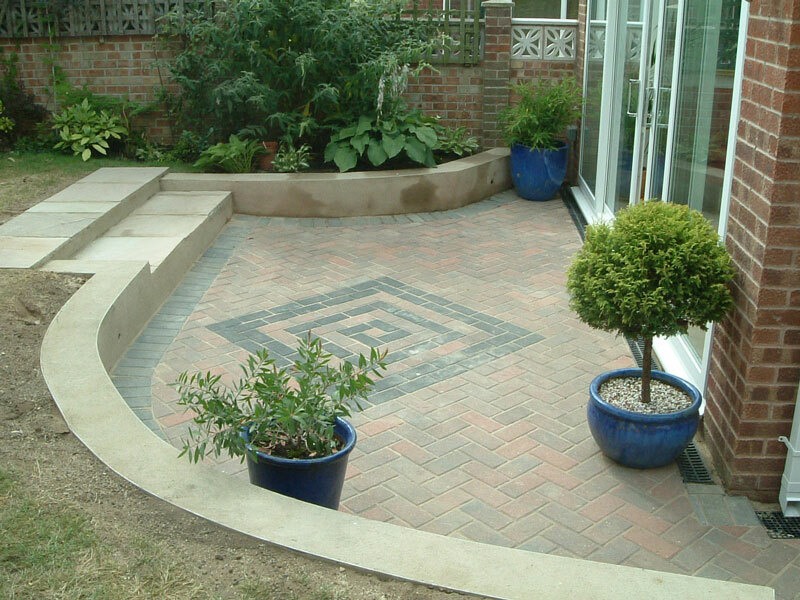 We promote a safe, tidy, efficient workplace ensuring minimum disruption to the customer. 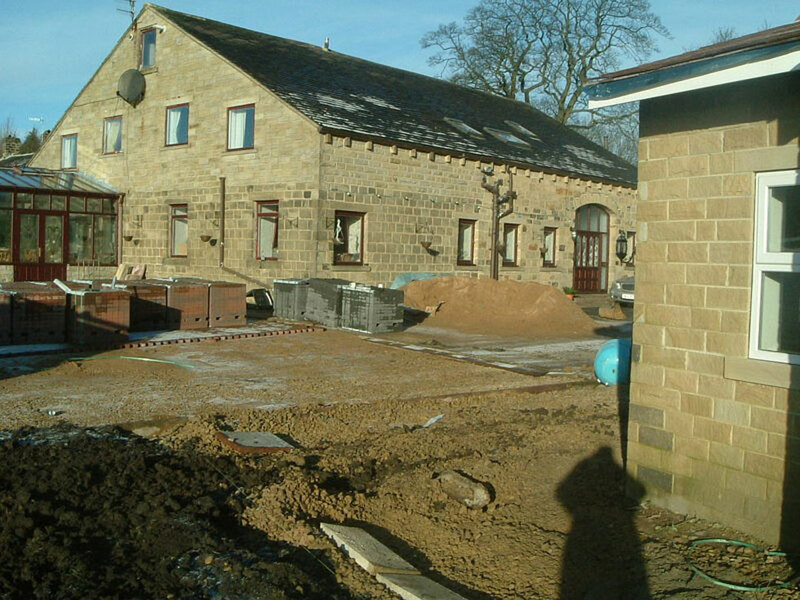 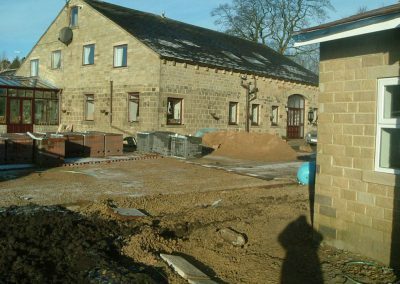 Please click through the gallery below to see examples of recent building projects successfully completed by Park Paving and Construction in and around Barnsley and the South Yorkshire area.